We are very lucky to have the support of The Cheltonian who run a monthly column from the Shelter with the latest news and topical advice. You can pick copies up from around the town – including Shelter reception – or view it online. Below are all the previous columns, we hope you enjoy them. 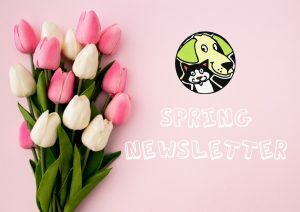 Want our news and events delivered direct? 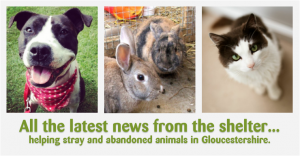 Keep up to date with Cheltenham Animal Shelter by joining us on Facebook and signing up to our newsletter (over to the right).